It’s been going really well moving to WordPress, so far I see that I can keep all my data without losing any content/follower/subscribers. I’m so excited! 3. 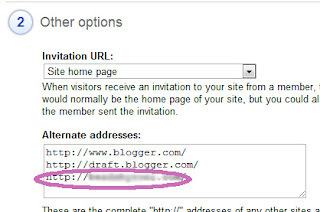 Choose Settings -> Advanced, and under “Other Options” -> “Alternate addresses” box, add your new domain. 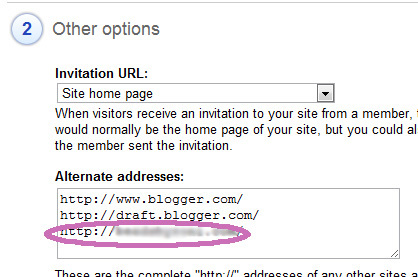 This is necessary for the GFC badge to work on your new domain as well as on your blogger blog. 4. Click “Save your Advanced Settings” to save. 8. 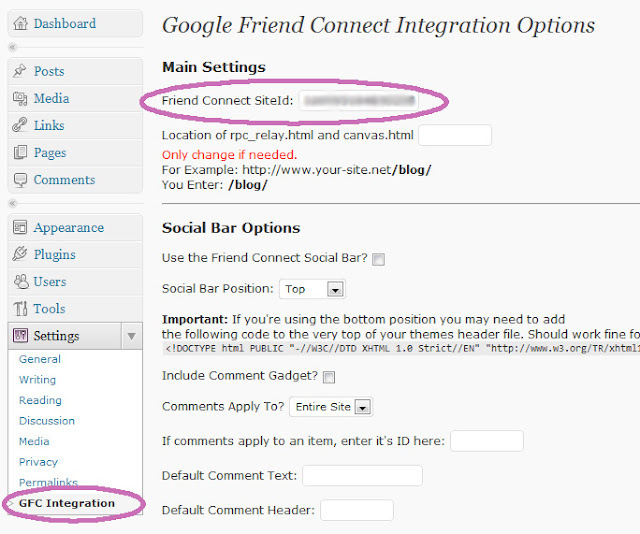 In your wordpress dashboard, add the “Google Friends Connect Integration” plugin (Plugins -> Add New -> enter “Google Friends Connect Integration” in the search box, it’s the first one that come up -> Click “Install Now” on the plugin). 10. Go to Settings -> GFC Integration and paste the number you copied earlier into the “Friends Connect SiteId” box. Click “Update Options” to save. 11. In Appearance -> Widgets, drag the “GFC Login” and “GFC Members” to the sidebar under “Primary Widget Area” (or choose another widget area). This will include the plugins in your blog. You can then customize the widget to whatever you want to look like (size and colors). Moving to WordPress – step #4: I made the move!! THANK YOU! I used these tonight while transferring my latest client to WP: SmittenByAPromise.com — it worked beautifully. now onto transferring comments/posts! That’s great!! I’m so happy to hear that this post helped you! I really put a lot of effort in writing it, because it really took me awhile to find all the right steps. 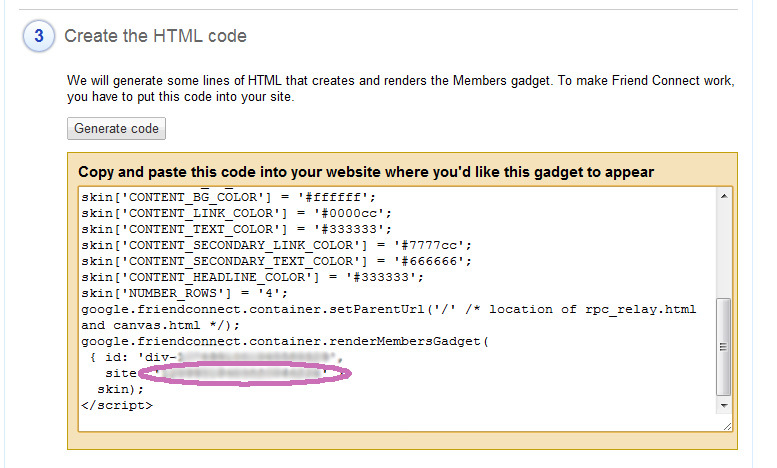 Lots of websites had instructions, but none of them contained ALL the info.